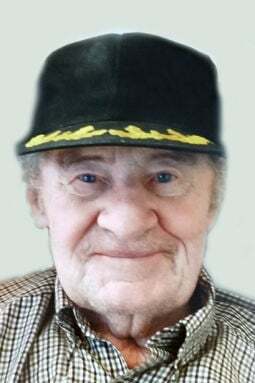 August “Gus” J. Prochaska, 88, of Fremont died Feb. 4, 2019. The funeral service is 1 p.m. Thursday, Feb. 7, at Svoboda Funeral Home in Wahoo. Visitation is Thursday, Feb. 7, from noon to 1 p.m. at the funeral home. Interment with Military Honors at St. Francis Cemetery in Wahoo. Visit www.marcysvoboda.com to leave condolences.